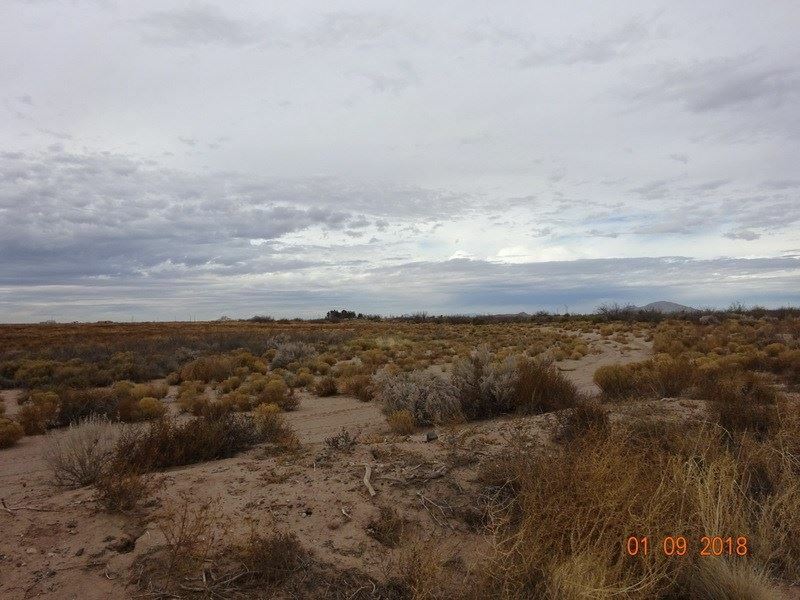 Southwest Desert, open skies, Four contiguous 1/2 acre lots. Farm country and very rural. Southwest of Downtown Deming, NM and northwest of Columbus, NM. Would need to bring in utilities. Remote Southwest Luna County location. Want to get away This could be the place.